It has been scientifically proved that human beings have an inborn skill to deceive. Actually, there is a good reason for that: controlling other human beings that surround you resorting to various lies means you can survive. In 1999, one famous psychologist whose name is Robert Feldman made up his mind to conduct a relevant study at the University of Massachusetts. According to it, the most popular children knew also the secrets of being an effective liar. Although this natural aptitude might seem impossible to improve, it's not like that. It has been proved that we can get better at lying because of much practice. Here, you will get to know top-notch techniques that the best liars resort to for maximizing their success. By the way, these tricks are revealed, so that they can be helpful in detecting lies in others, not for practicing them yourself. A psychologist as well as the author of masterpiece Lies! Lies! Lies!, Charles Ford, admits that only those people get imprisoned who are bad liars. On the contrary, the good liars control HMOs. Thus, what differentiates these two groups of people? Basically, Ford explains that the secret lies in deceiving as little as possible. In addition, try to lie only when there is really a chance of gaining something. 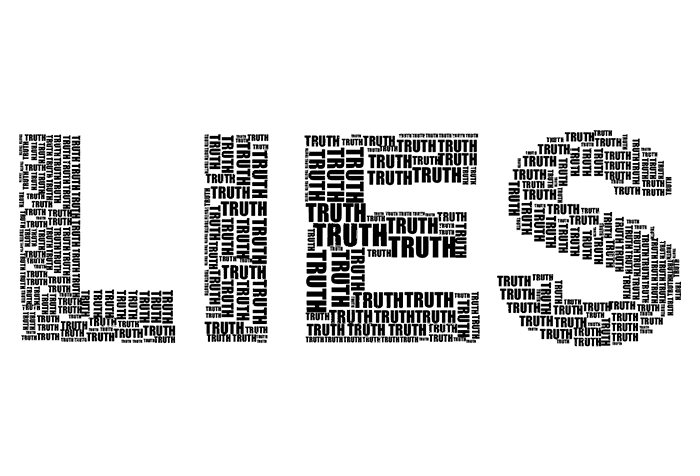 A pathological liar tells a lot of small lies and eventually gets caught. Usually, the most difficult lies to reveal are the ones that aren't really lies. As a matter of fact, you are telling true information, but it seems as if you leave a false impression. Technically, you avoid only half a sin. Good liars are successful in avoiding the follow-up questions. Effective liars can be equated with good communicators. They always keep their listeners interested. Empathy will help you indicate to what a person you are talking to wants to hear. Apart from that, you will not face suspicion. A psychologist Michael Lewis says that under effective lying lies lots of hard work and perseverance. Bear in mind that consistency is of a great importance while doing it. The main things you ought to pay your attention to are the details. Consider writing down notes. An author of The Truth About Lying, who is called Dr. Gini Graham Scott, gives such an explanation that people get caught in the situations when they give different information to various people. Thus, while talking regarding it, they should compare their notes.